The Susan G. Komen North Alabama Race For The Cure returns to Birmingham, AL on Saturday, October 13. Sign up today and help support the Susan G. Komen foundation as they work to create a world without breast cancer. Be Bold, Be Fearless, Be More Than Pink when you sign up for the North Central Alabama Race for the Cure today! You can register for this year’s walk as a team or an individual. 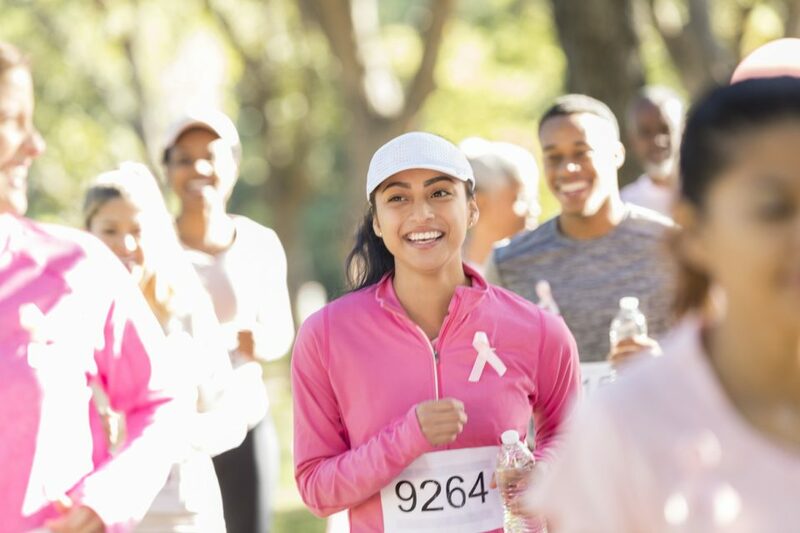 When you raise money for the 2018 Race for the Cure, you’re eligible to win one of the many prizes offered by the Susan G. Komen foundation. Every team will feature a Team Captain who can recruit up to five additional team members to fundraise for their team. Registration is open now! If you’d like to help out as a volunteer for the Susan G. Komen North Central Alabama Race For The Cure in Birmingham, the organization wants to hear from you! An event like this can’t be held successfully without the help of many within the community. To sign up, simply register on the Susan G. Komen website and sign up. Volunteers will help with the pre-race planning as well as race day activities to provide the absolute best experience for the racers. Events like The Susan G. Komen North Central Alabama Race for the Cure help fund the battle to beat breast cancer. The money you raise goes directly into research, care, community, and action for those battling breast cancer. If you are interested in helping fundraise for the Susan G. Komen foundation, sign up for the North Central Alabama Race for the Cure today! Long-Lewis Ford in Birmingham, AL is proud to be a sponsor of this year’s North Central Alabama Race for the Cure. If you are interested in hearing more about the race, or you are in the market for a new vehicle, come see us today. We offer a great selection of new and pre-owned vehicles for all budgets. Check out all our inventory and services online and then come see us in person at Long-Lewis Ford. We’re conveniently located at 2551 John Hawkins Parkway, Hoover, AL 35244.